Discussion in 'Longboard Surf Buy/Sell/Trade' started by Squid, Jun 28, 2018. As much as I wanted this to work, I simply don't click with this board. Board is pretty much perfect and will include the AK fins. 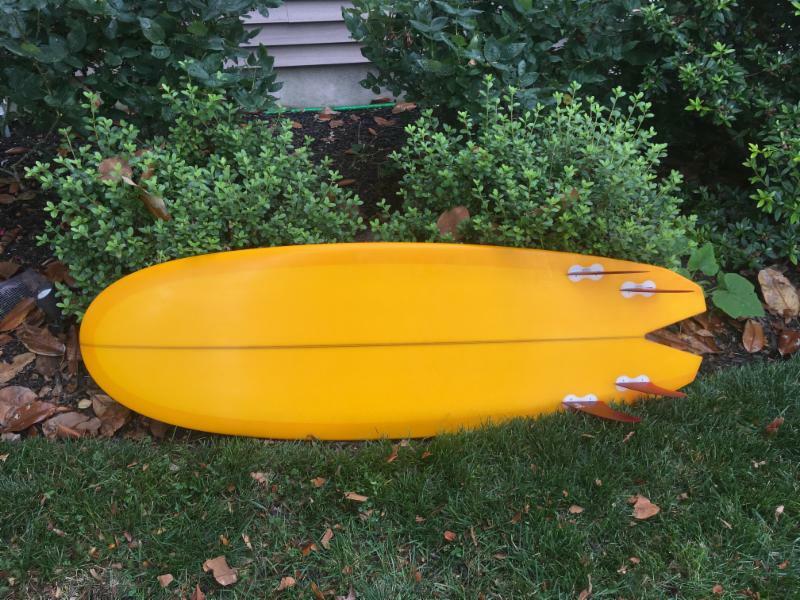 Looking to do a trade for a single fin mid-length in the 7'2 to 7'6 range, something similar to a Christenson C-Bucket. I am located in south Jersey. Favorite board in my quiver. JMJackFish and dingdong like this. Putting this up for sale since trades didn’t work out. $800 which includes with the fins. Board looks pretty much new as far as I can tell. PM me your cell and I will send more pictures if interested. Have the ASQ up on c-list for $800 now but will do $700 for Jammers. Maybe I am way off with the pricing but I have not gotten one response from the Craigslist posting. I'll do $700 and entertain other reasonable offers from Jamboarders. Bump. 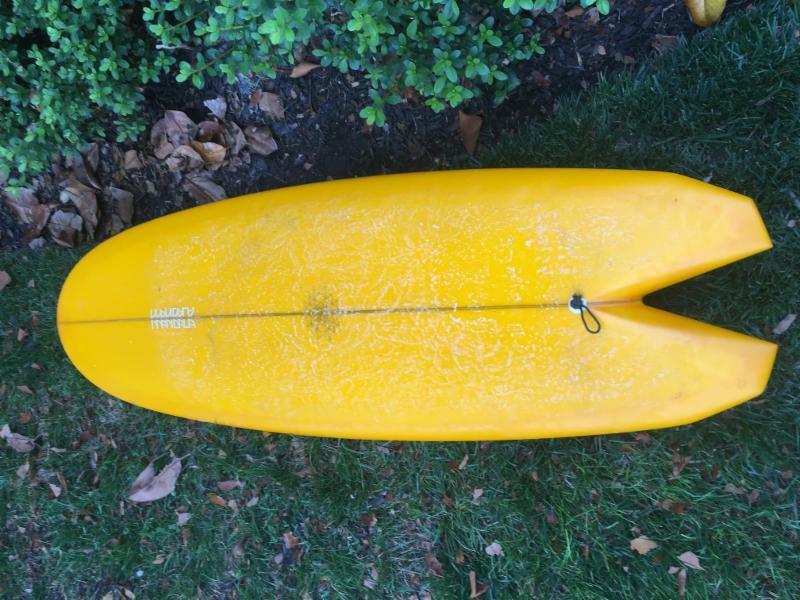 $700 includes board, AK4 fins, bag and leash. Board was only surfed a handful of times at must, near new condition. try putting it on surfermagforum and list your location. Also, nynjsurfforum.